You don’t have to go very far to find the source of a creepy urban legend. Every town seems to have it’s own myths or ghost stories based on a true event. Director Jed Brian takes us to Lawford County, Illinois to investigate the “Owner Killings” in Unlisted Owner (2013). 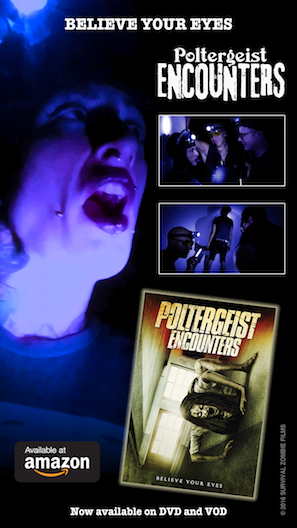 Unlisted Owner is a found footage film consisting of a collection of video clips that have been entered into police evidence files. Some of the footage was damaged or corrupted, requiring reconstruction by authorities. Police interviews are also included in the movie. The film is similar to The Blair Witch Project (1999) and other movies shot from the point of view of the participants. Most of the dialogue in the movie isn’t scripted, allowing the actor’s to deliver their lines more naturally. Long takes also add to the flow of the movie. A few of the characters are overbearing and obnoxious, easily leading all the others into dangerous situations. The film indirectly makes a lot of statements about toxic behaviour and peer pressure. Some of the most intense moments are created by members of the group themselves. The film’s events all take place between a few select locations. There are shots around town and in front of the murder house that establish the plot. 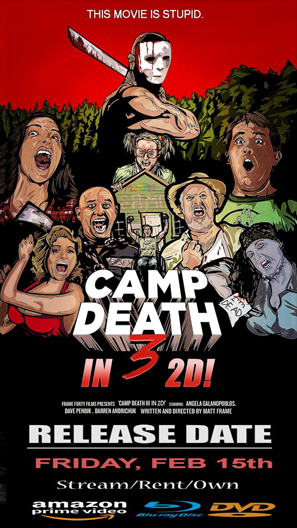 Other scenes take place on a camping trip and within the group’s vehicle. The movie’s finale takes place inside the sinister house. The music in the film is used sparingly, which makes sense for a found footage movie. 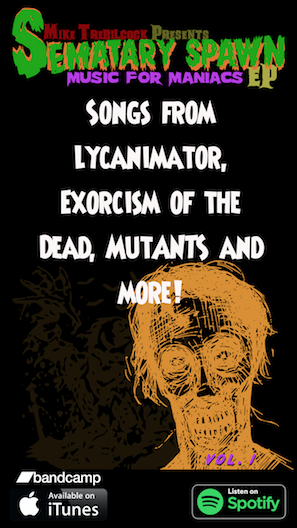 The songs that are included are a nice fit with the movie’s dire themes. Str8 to the Bottom and Drink and Party are both performed by Weaving the Fate, and are written by Brian J. Conner.